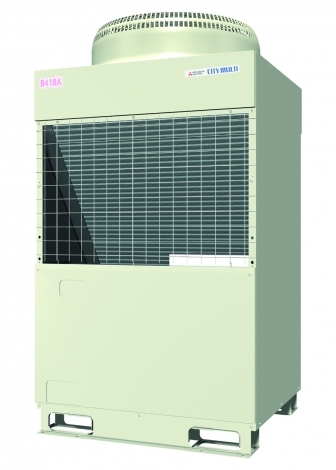 The Two-pipe Zoned System designed for Heat Pump Operation. Y-Series outdoor units are flexible enough to cool or heat up to 50 individual zones, maximizing building design options. New modular units feature a compact chassis, smaller installation footprint, low operating sound, easy piping and maintenance design, and are lightweight. Y-Series units are available in both 208/230V and 460V up to 30 tons for different applications. LIMITED WARRANTY: Seven-year warranty on compressor. One-year warranty on parts.